Garage doors are relatively easy to maintain. 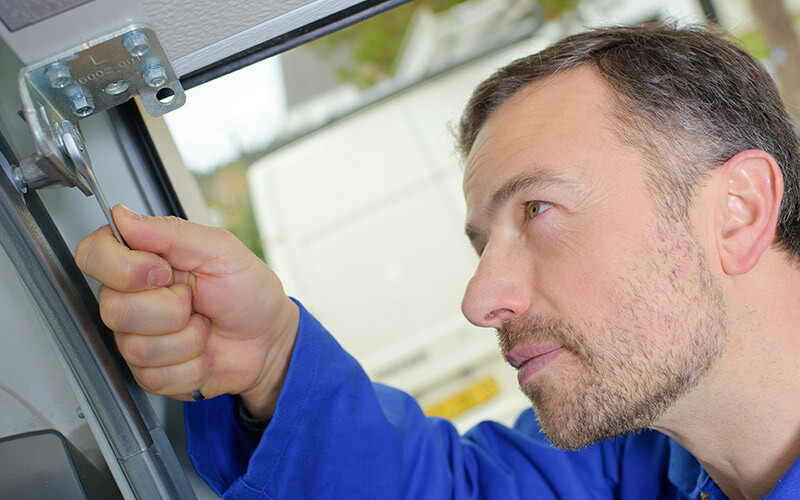 With periodic maintenance, your garage door can last for many years and provide protection for your vehicles, tools, hardware and outdoor power equipment. 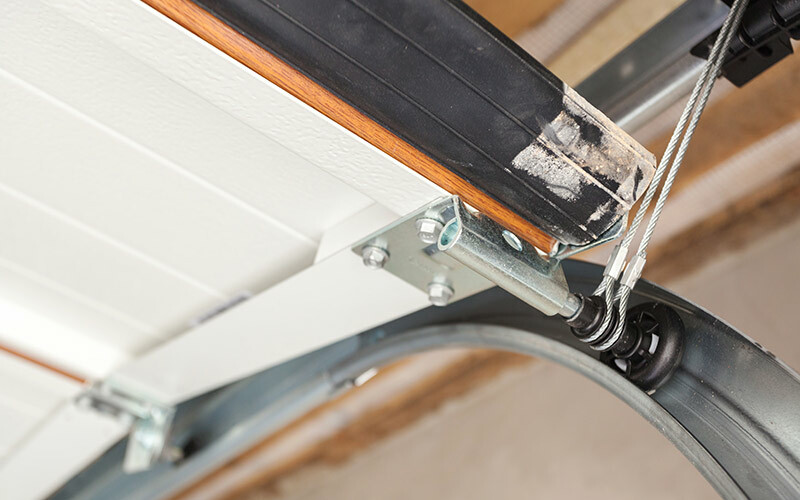 This project guide highlights quick fixes for sectional garage door wheels that tend to stick, friction between the door and door stop and opening and closing speed concerns. Reduce the friction between the door and the track by adjusting the track brackets. Loosen the nuts that hold the brackets to the door frame, and then make sure there’s about ¼ - ½ inch of play between the door and the tracks. Adjusting the track brackets can also reduce friction between the door and the door stop. To adjust the track brackets, loosen the nuts that hold the track to the brackets, and move the track until the door doesn’t bind. 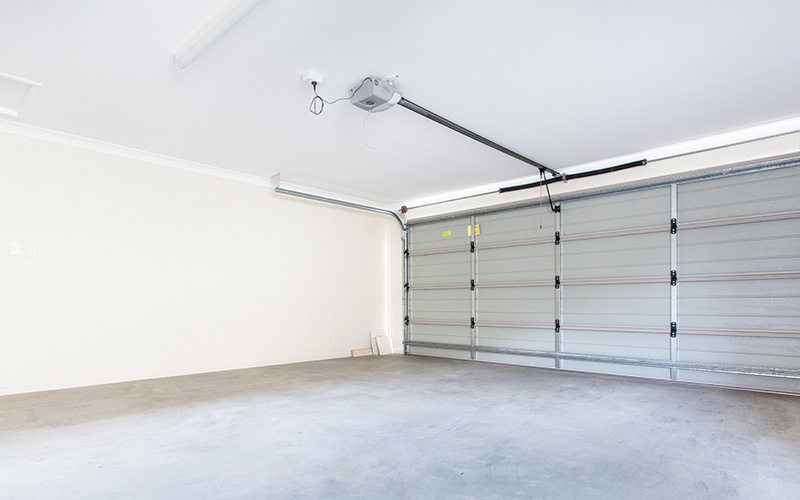 If the garage door opens too fast or slowly, adjust the spring tension. Block the door open with a pair of locking pliers, and then change the position of the S-hook on the track brace.